The market-leading service that we deliver for our local authority & housing association partners is supported by a dedicated team of highly trained operatives and Resident Liaison Officers. They bring a wealth of local knowledge and expertise and ensure that the needs of each resident are at the heart of everything we do. Our leading position within the maintenance sector has enabled the business to realise ambitious strategic growth. In 2011 Wates Living Space acquired Linbrook Services, followed by the Purchase Group in 2014. This has further expanded our responsive maintenance capability into the Midlands, Wales, and North West, offering our clients a truly integrated national service for all of their maintenance requirements. David is Managing Director of Wates Living Space. 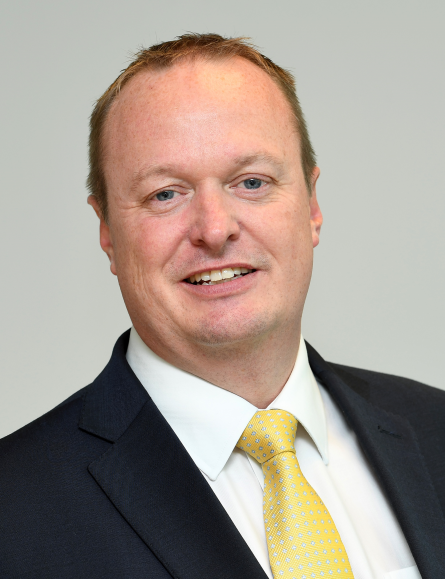 He joined Wates in January 2014, following a successful career in senior leadership roles in the support services sector. A graduate of Warwick University, David was previously Group Managing Director for G4S’ Care and Justice business, a £325m turnover business, employing 5,000 people. Prior to this he was Business Development Director of BT Global Services’ Public Sector division, developing long term strategic partnerships and growing the business to over £500m. As Managing Director for Wates Living Space, David is responsible for maintaining over 500,000 social housing properties in England and Wales. He has a wealth of experience in working in partnership and joint ventures with housing associations and local authorities and is committed to delivering excellent value for money in addition to community regeneration for all of our clients and residents. David sits on the Wates Group Executive Committee, Corporate Social Responsibility (CSR) Committee and Group Risk Committee. Outside of Wates, David is a keen fundraiser. In 2015 he took part in a successful attempt to break the World Record for the Fastest Relay Run from John O’Groats to Land’s End, raising over £100k for charity in the process. 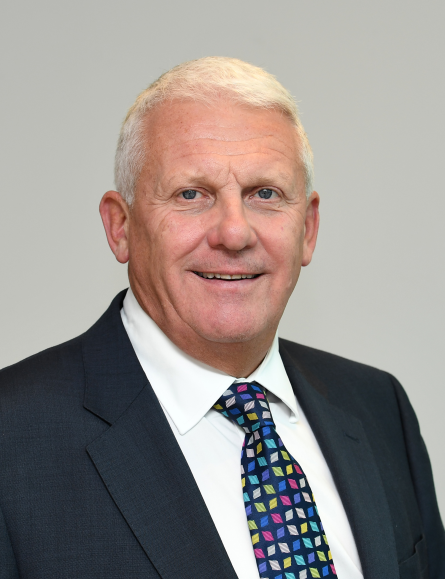 Phil has worked for the Wates Group for over 37 years, joining as a surveyor and holding senior leadership positions as Operations Director and Business Unit Director before becoming a founding member of Wates Living Space in 2005. He has extensive experience working across a range of affordable housing new build and refurbishment projects and has managed projects from small-scale construction works to multi-million pound contracts. He played a central role in building the Wates Group’s regional affordable housing business in the Midlands, taking turnover from £5m in 2000 to £125m in 2010. 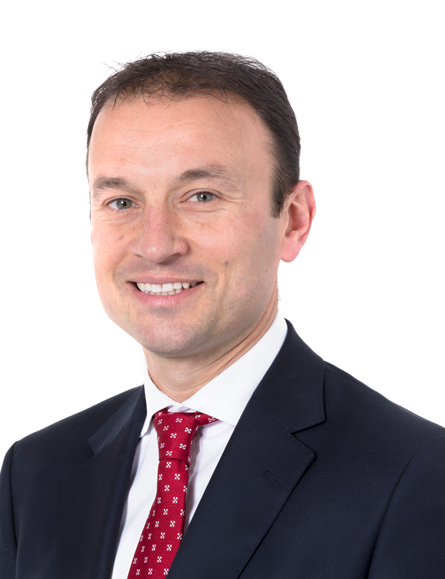 Over the last 10 years he has also supported the planning, implementation and integration of new businesses and projects across the Wates Group and been responsible for the delivery of large value refurbishment and new build projects from Bristol to Cardiff and Nottingham, building strong and lasting relationships with customers. 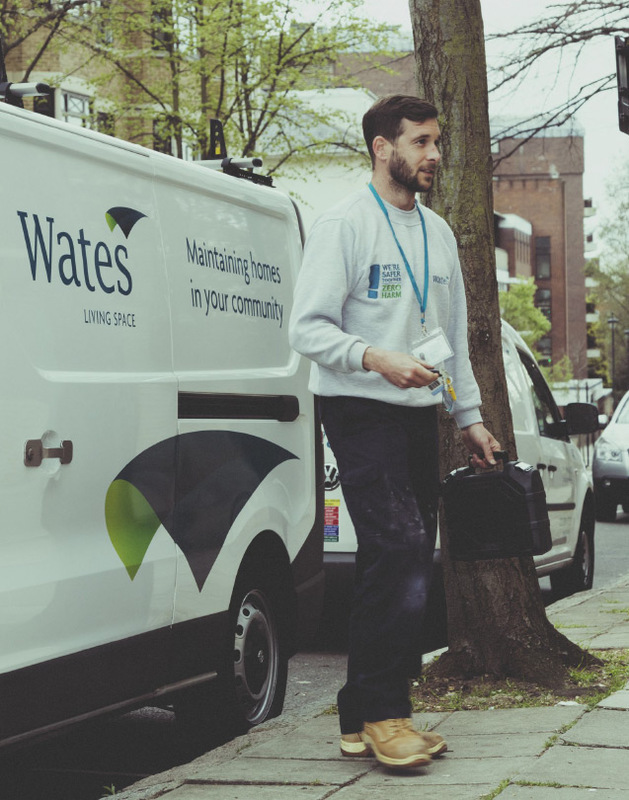 More recently, Phil is a member of the Housing Forum`s ‘Investing in our Assets’ working Group and has overseen Wates Living Space Maintenance’s investment in a TPAS-facilitated series of workshops, focussed on improving services for Leaseholders. He is an alumni of the Ashridge Business School and the School of Coaching. Phil was accepted as a Fellow of the Chartered Institute of Building in 2008 and is also Executive Director of Trident Housing Group. 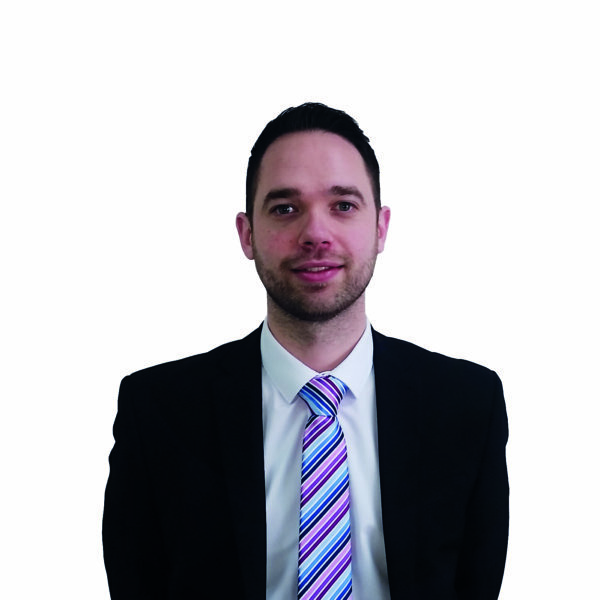 Ben joined Wates in 1998 as a trainee quantity surveyor and has worked across the UK in sectors including commercial, industrial, defence, residential, education, health, retail, fit-out and, most recently, affordable housing. He has extensive experience leading planned, responsive and new build projects, contracts and frameworks in the affordable housing sector, with values ranging from £1m to £500m. As Commercial Director for Wates Living Space, Ben leads the quantity surveying, procurement and estimating teams across all commercial matters – pre and post contract. 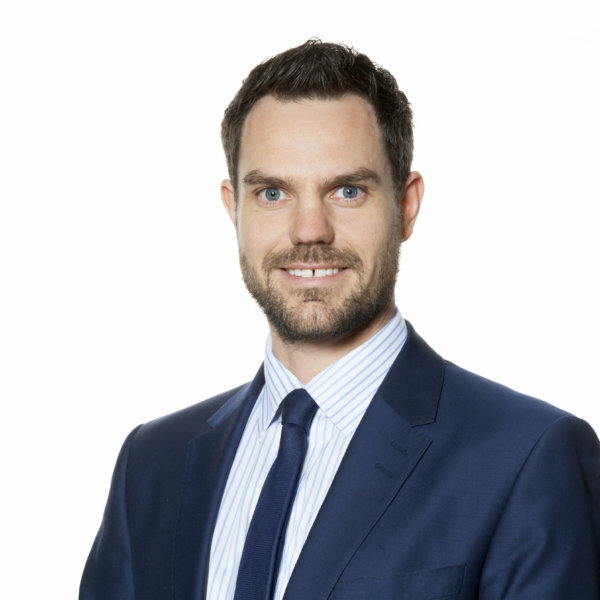 Ben is also responsible for the business unit’s legal function and works closely with our clients to overcome issues and develop commercially viable solutions for their businesses. 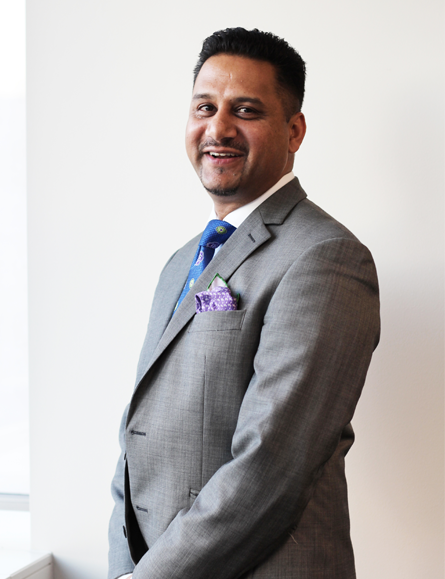 He has an extensive knowledge of all contractual forms and procurement routes and was integral to the development of Living Space’s current divisional structure. 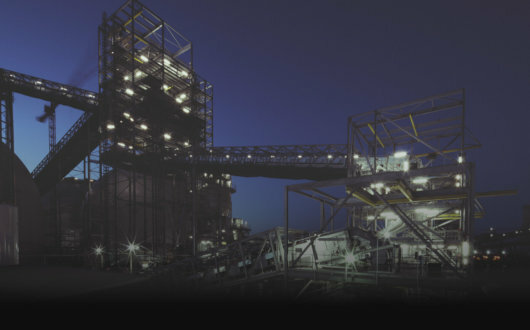 Ben has extensive service delivery experience with notable projects including Living Space’s Birmingham City Council contract – the largest outsourced social housing contract in Europe, our flagship integrated asset management contract with the London Borough of Brent and numerous high rise cladding projects across the country. 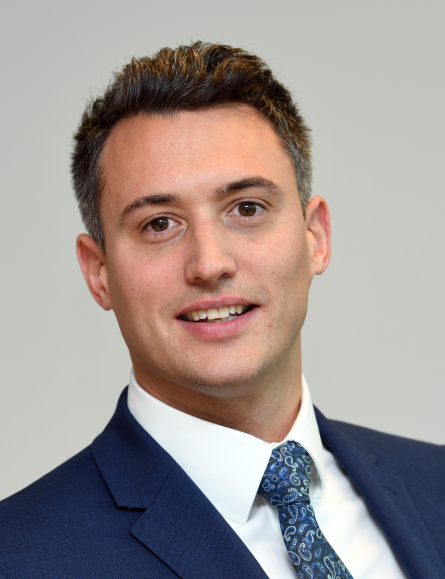 Ben is a chartered surveyor and a chartered director as well as holding a bachelor’s degree in quantity surveying and a masters degree in construction law. Paul Threader joined Wates as Financial Director for Living Space in March 2016. 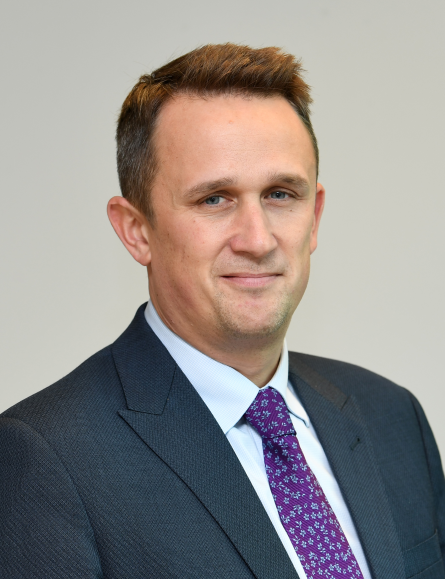 Before joining Wates, Paul worked for Capita where he was Financial Director of the property and infrastructure professional services business for three years. The business employed 1,500 consultants across the UK and internationally. Prior to this, Paul worked at Carillion for 14 years, where he held a number of Financial Director roles in both the public and private sector businesses – largely within the facilities management division. 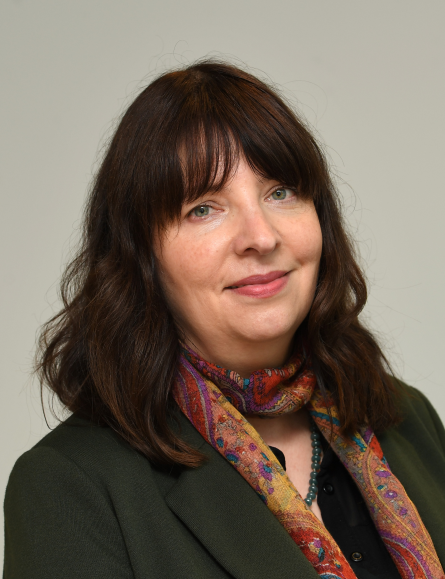 Andrea joined Wates in July 2015 and is responsible for driving the people agenda, including recruitment, performance and reward, and colleague engagement. 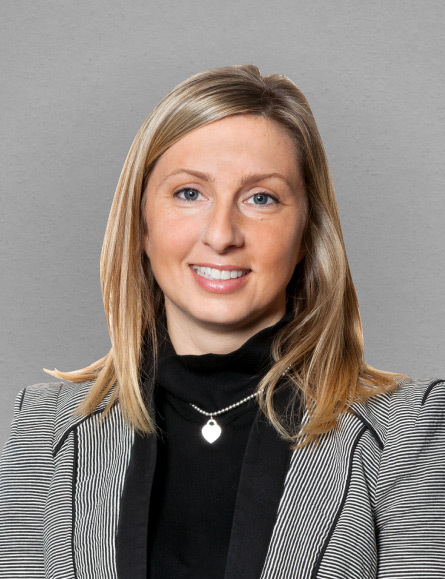 Previously Head of HR for Neovia (formerly Caterpillar Logistics), Andrea worked for Neovia / Caterpillar Inc. for 11 years. Andrea brings a wealth of relevant experience, having led the HR function for a multi-site service business with a large employee base. She also had responsibility for large TUPE transfers as part of mobilising new contracts, and had close involvement in support of merger and acquisition activities.